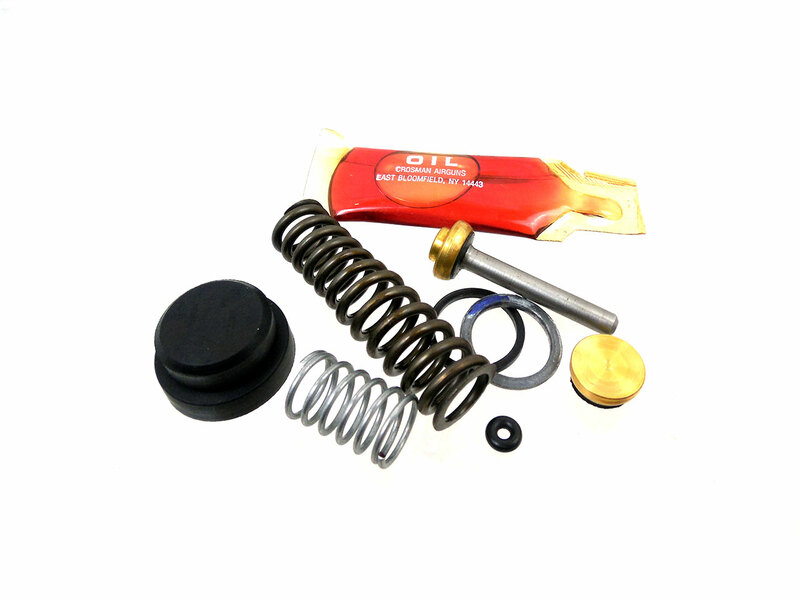 The seal kit for Sheridan Silver Streak, and Sheridan Blue Streak air guns contains all required parts needed to reseal this airgun, plus exploded drawing and tube of oil. Optional Valve Tool helps to remove the valve guide without damage. Optional Bolt Lug Tool helps to remove bolt lugs to replace the bolt o-ring. What seal kit do I need for Sheridan with curve bolt , side of receiver stamped 4691, rocker safety ? What seal kit do I need for Sheridan Blue Streak made in 1956 with a straight bolt? Will this seal kit work for a 1974 CB9 Blue streak? What types of seal material are rings made of?